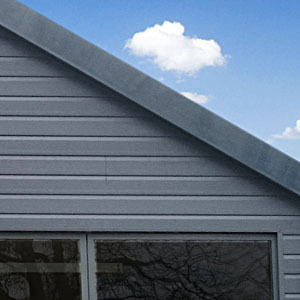 Improving your home with our roofline products is probably not what you dream about when it comes to spending your hard earned cash. 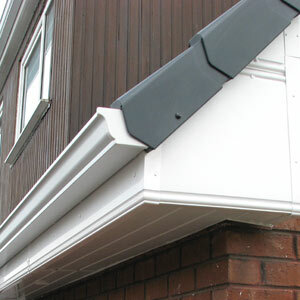 However, protecting your home is essential and our roofline fascias, soffits, bargeboards, cladding, dry verge, guttering and downpipes will give you the peace of mind of knowing your home is protected from the elements. 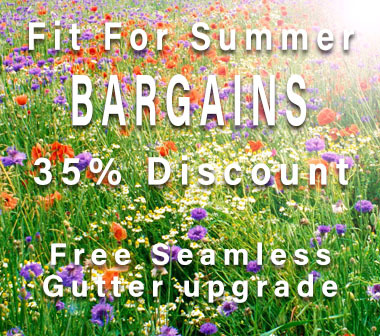 You will also never have to paint them again as they are guaranteed never to rot, flake or require painting. 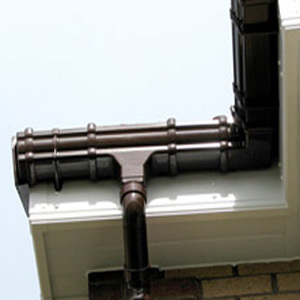 Our Roofline system also helps prevent dry and wet rot and guards against the entry of birds and vermin, leaving your home looking at its best for years to come. We set the highest standards for product quality and the introduction and implementation of advanced installation techniques, ensuring our system is the best value for money on the market. 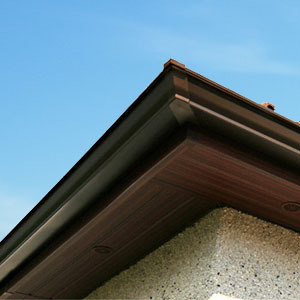 Complete the form and we will contact you to arrange a suitable time to discuss your Roofline requirements and provide you with your personal quotation. 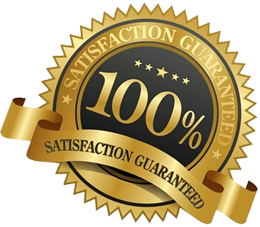 Quotations are comprehensive and take into account all your preferences, they are FREE and you are under no obligation to proceed. We are committed to providing the finest products available, we will never compromise on the quality of our products or our workmanship. 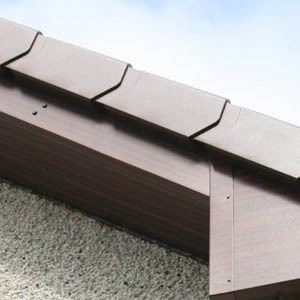 `Our price promise to you is, if you find a cheaper quote for your roofline installation using the same quality of products, advanced installation techniques and backup service that matches our quotation, we will beat that quote by £100`. 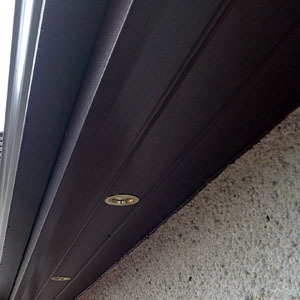 Our 10 year Roofline Guarantee sets the standard. We use only the very finest materials and all our installers are fully trained, qualified craftsmen. 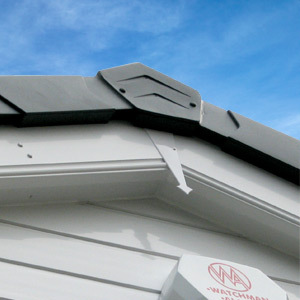 Our roofline guarantee covers all workmanship and materials and, if you should sell your property, the guarantee is fully transferable to the new owners.